Thoughts along the journey to the heart of the Father. This year, as I have said, is the “year of the open door” in Hebrew. This is based on the fact that the Hebrew word for 4 is “dalat” which is a gateway. Also, 14 is a double 7, which indicates a double completion. Among Anglo-Saxons, the number four represents a galloping horse. This can be found on the edge of the British one ounce silver coin this year. So we are faced with a year of “due season”… open gateways while the galloping horses of Revelation seem to be approaching. Or could it be something else? Could it be that God’s people are being turned from sheep to horses for these last days? 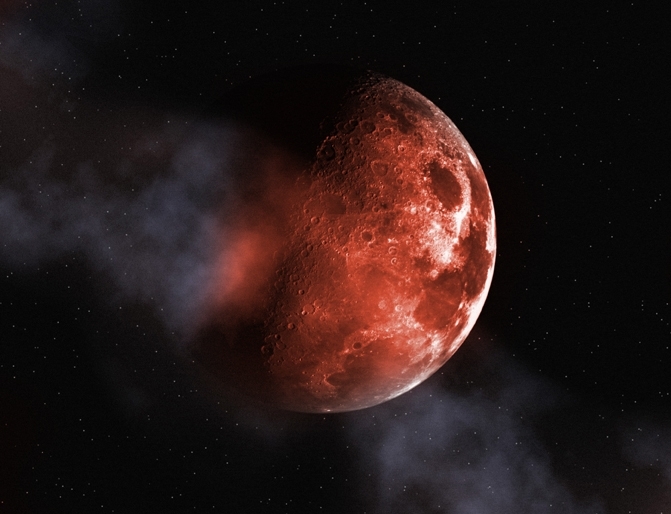 Add to all of this “a blood moon” on Passover (April 15). What does this mean to us? Why should this matter? Well, on Easter Sunday (April 20), one-billion people worldwide will participate in various services and gatherings during those 24 hours. I believe that if Christians everywhere would get to church on that Sunday, and come together in agreement for what God can do, April could represent a significant shift in our nation and our world. Here is the day we cross a line in the sand, as Prophet Johnny Enlow states. The church will rise in our full identity to take back our nation and impact our world. The people of Abba’s House are asked to gather on April 12th, in advance of Easter Sunday, and until Easter to impact our city. If you love the Lord, America, and our way of life, get to church (or back to church) this Easter. I am calling on every member on our rolls — as well as every guest, every friend, and every person without a church — to join us at 9:15 for LifeGroups and 10:30 for Worship on Easter Sunday. Our gathering in unity will release an avalanche of blessing from the heavenlies. This past year I broke the yoke off of our area for its treatment of the Cherokee Indians. The three stranded cord of Ecclesiastes that cannot be broken is in place (our Church, first nations, and Israel). I have been to both ends of the Trail of Tears and to Israel in the last 12 months. My son Ronnie Jr. and I will release a book called The Power of Agreement later this year. Our gathering this Easter is critical for the nation. I am asking all people nationwide to gather in a spirit-filled church on Easter. America… Your wake-up call is HERE! For a nation in peril, the TRUTH is our only hope. Will you be a part through your prayers and financial gift? Enter your email address to follow my blog... let's stay connected. Agreement... We need it now more than ever. Get your copy today! Get your copy of the entire Fresh Oil New Wine 2017 today! You’re welcome at Abba’s House! It’s time to take the fight to the enemy! Find out how to defeat the enemy of your soul. What effect do spiritual forces have on your life? The new book by Ron Phillips. Available now on Charisma House. Mon - Thurs: 8:30a.m. - 5:00p.m.